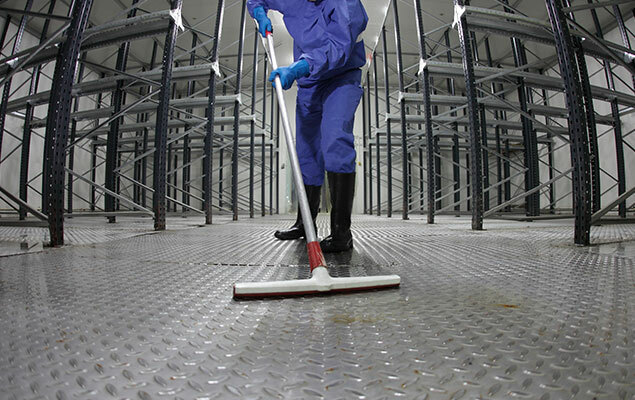 Atkins Gregory provides a comprehensive range of specialist cleaning, janitorial and facilities management services to factories and manufacturing sites across Cambridgeshire, Norfolk and Suffolk. Alongside contract and window cleaning services, our highly trained team can take on janitorial and FM duties, as well as waste and recycling commitments for a wide range of manufacturing plants and other industrial units. Our reputation for excellence in cleaning service provision has seen our client base grow larger by the year, as we have come to serve industrial clients of all kinds in or around Cambridge, Peterborough, Huntingdon, Thetford, St. Ives and Bury St. Edmunds. 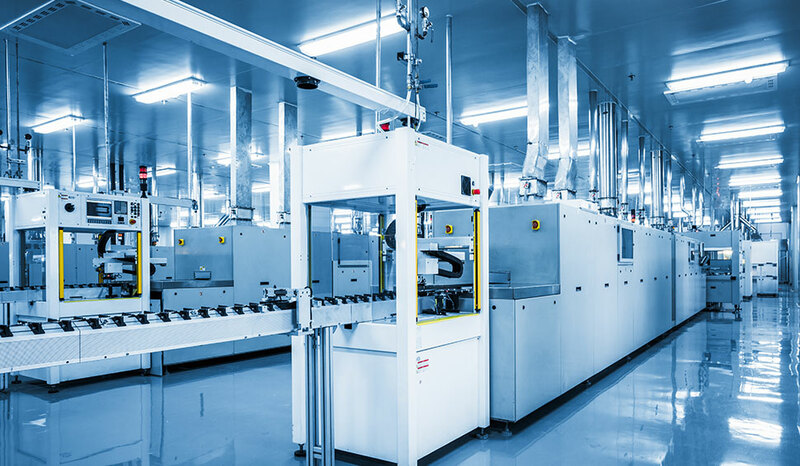 As well as prolonging the life and operation of manufacturing equipment, thorough, professional cleaning also makes industrial environments more pleasant to work in, and reduces the spread of germs – minimising illnesses that can lower productivity. Due to our size we are able to make economy-of- scale savings which we pass on to our clients. Our sizeable team of cleaning operatives also enable us to expand or reduce service provision in line with client needs. This pool of highly trained operatives also means staffing issues are eliminated – in contrast with small in-house cleaning teams. Talk to us today about our contract and window cleaning services for manufacturing clients, or discuss our comprehensive facilities management and janitorial supplies services, and waste management and recycling provision.